So far We have done some little bit complex configurations in our mikrotik routers, and this tutorial will act as a refreshment of things we know before now, it is going to be simple and the essence of the tutorial is to demonstrate how to change a router’s IP address. To assign an IP address on your router, I believe that the router is a brand new router or it has has being reset to factory default mode. On the router main menu interface >>click on IP. >> Click on DHCP server. Double click on the IP. Here we are going to modify the network address here. So here the IP address I have is ranging from 192.168.88.1 which is the mikrotik default address when you login using Mac address. 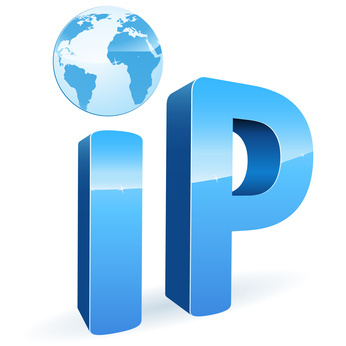 So we are going to change the range of this default IP to our own network so that when next will we want to login we will the use the assigned IP. So in this case let assume that our new network is 192.168.3.0/24 in other to input this in the router all we need is just to edit the parameters. Click on apply and okay and this becomes our new network. Note that you won’t be changing the address on the WAN interface because it is connected to your modem and it is dynamically assigned. So the only option left is either on ether3, 4 or there about as the case maybe. So we will be changing that IP address to 192.168.3.1/24 and also change the netmask to 192.168.3.0/24 then we click on apply and ok.
Now you will be very careful here because this is where the DHCP server issues or gives out IP addresses from. So you’re going to simply change the pool to align with our new network by doing minor edits of the IP to 192.168.3.10- 192.168.3.254 click on apply and ok.
After these changes all you need is to go to system and the reboot your router. At this point your will be required to login using an IP address. That all you need to configure an IP address on a mikrotik router. Thanks and don’t forget to like us on facebook.